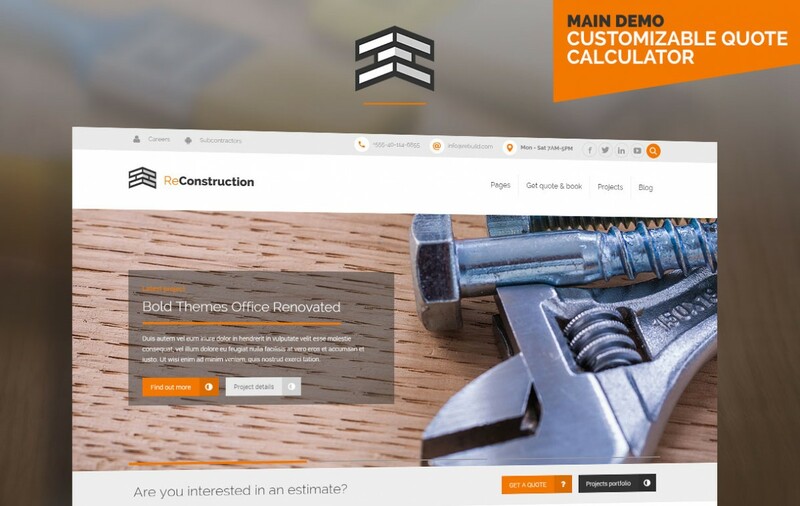 Ideal for small construction businesses, with lots of page elements already setup. 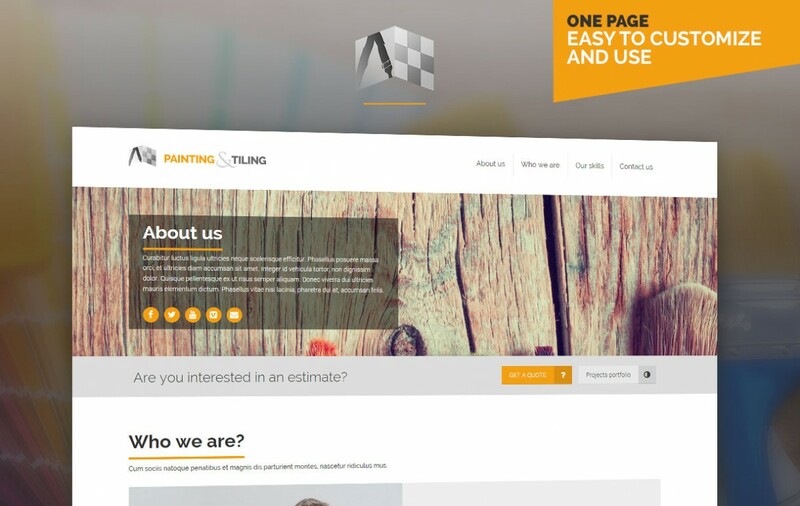 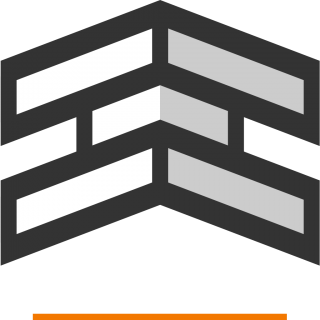 Perfect for small businesses, fits all information on a single page, easy to use. 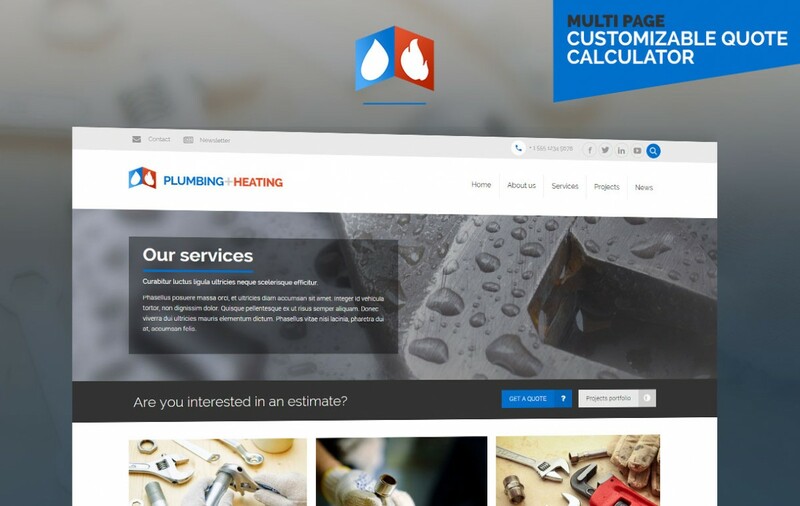 Great for plumbing and heating companies, with lots of pages predone. 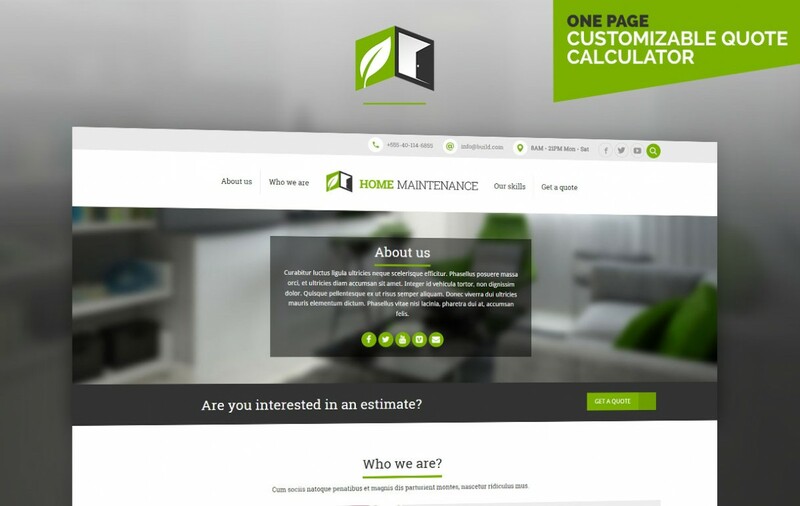 Best solution for small businessess with one page web site.